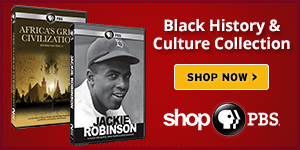 Let PBS LearningMedia connect you to a special collection of educational resources spotlighting Black artists, educators, and innovators that have shaped our nation. Get started now with the featured resources below. 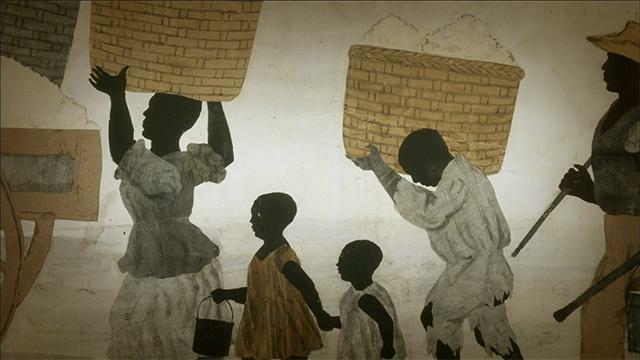 Learn about the range of African-American experiences with these lesson plans. 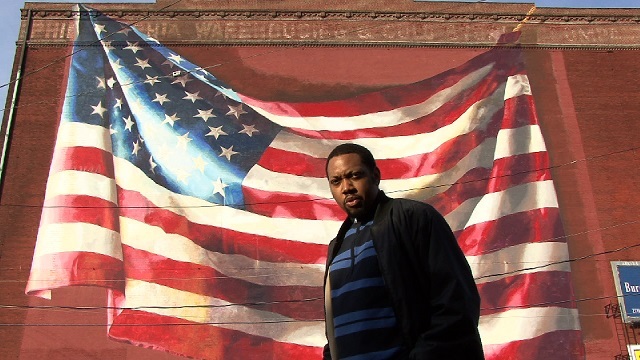 Explore this provocative question with filmmaker Shukree Hassan Tilghman’s documentary. 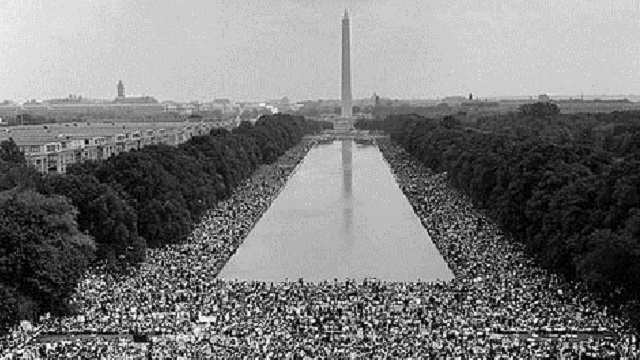 Look back at the lasting legacy of this historic day in 1963. Take a contemporary look at the March on Washington and the delivery of its promises. 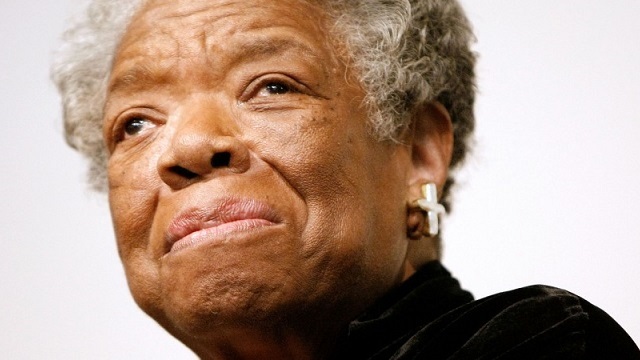 Remember the powerful life of this renaissance women. 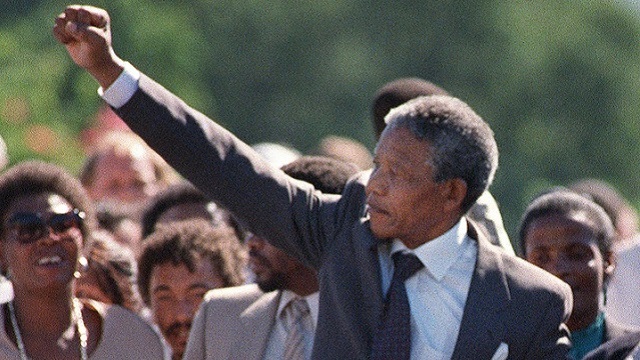 Celebrate the life and legacy of Nelson Mandela with this lesson plan from PBS NewsHour. 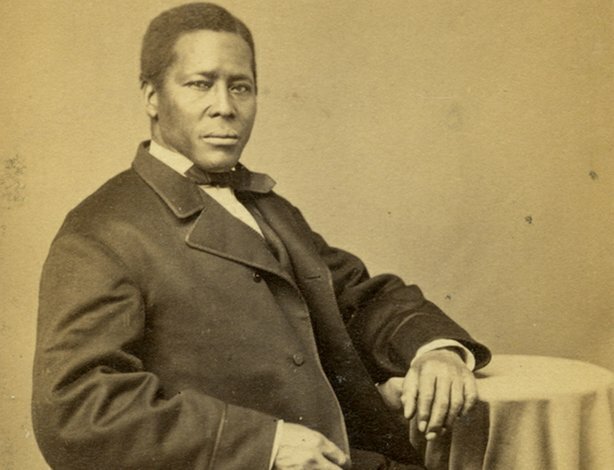 Discover the incredible story of this lesser-known Underground Railroad conductor. 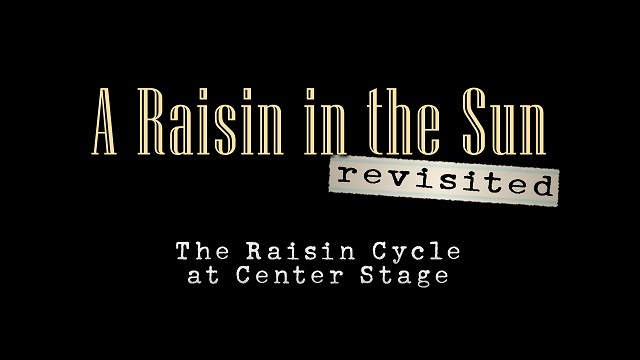 Explore three plays that helped start a discussion of race in America. Looking for more? Create your FREE account on pbslearningmedia.org and get instant-access to over 100,000 PreK-12 videos, lesson plans, games, and more!